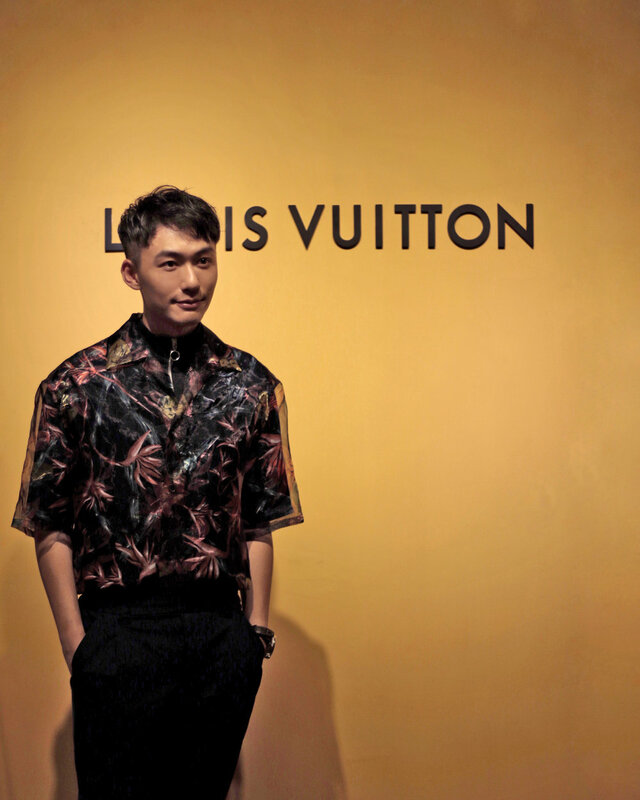 During March 24 to April 2, we embraced the art of travel with the Objets Nomades collection by Louis Vuitton, showcased at Pedder Building. From the cloud-inspired Bomboca Sofa by the Campana brothers to complex Concertina chair by Raw Edges, the spatial journey at the exhibition shows us what an artfully chic travel truly feels like. “I like to think of myself as a connoisseur whether it’s art, fashion or of course, wine with its complex flavours and bold, rich colours. It’s those beautiful shades of gold and plum that first drew me to these two stunning new watch designs from Perry Ellis. The Ruby is a standout piece – I haven’t seen this colour anywhere before and it’s the perfect statement accessory. The Gold is my other favourite. It’s so chic and contrasts beautifully against black and white. Depending on my mood, I can interchange the straps to create a completely different look. I really love these timepieces and they’re so affordable too. They definitely reflect the Perry Ellis brand inspiration; fashion is fun and should never be taken too seriously”. The limited edition Ruby and Gold are available exclusively to my first 50 readers. 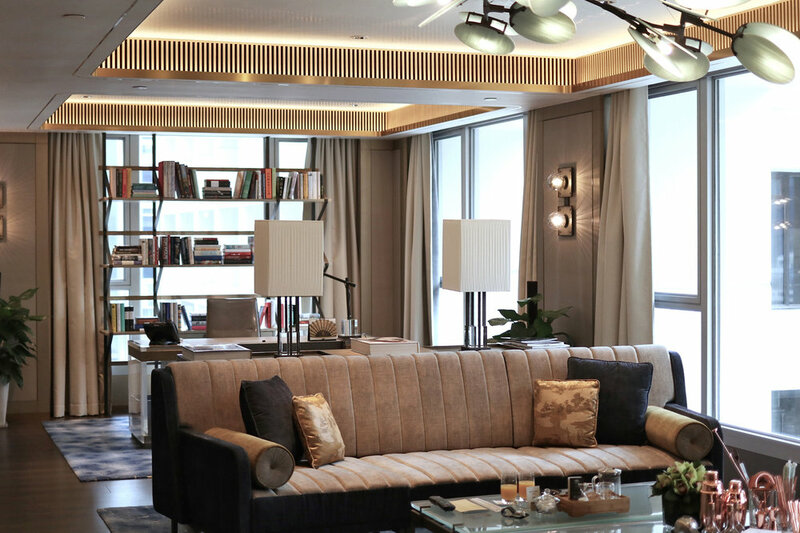 When you heard how they greeted you with a Cantonese slang ‘Say a bowl when you see a bowl, say a plate when you see a plate(literal meaning) (it means being blunt)’ once you stepped in, you knew that pentahotels upheld the ‘We Don’t Do Normal’ motto. 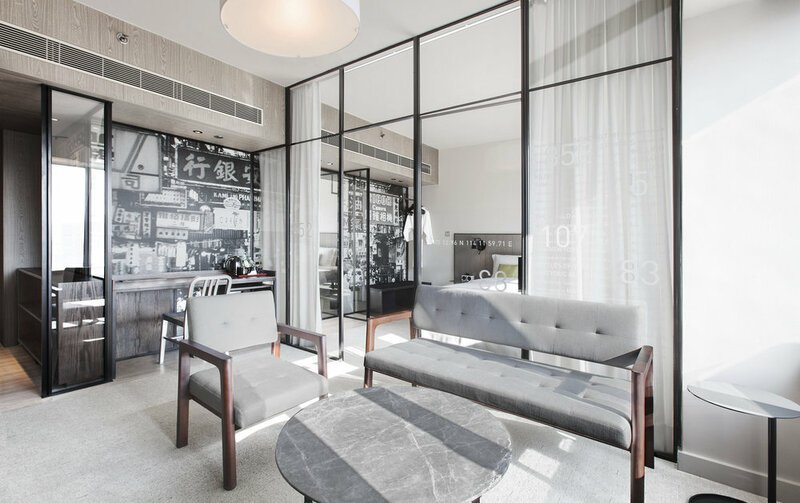 Located in an unusual non-touristy old neighborhood San Po Kong, the newly-built hotel creates a big contrast with the aged industrial buildings, making you more curious of what they are about. What they are selling is the good old days of Hong Kong. 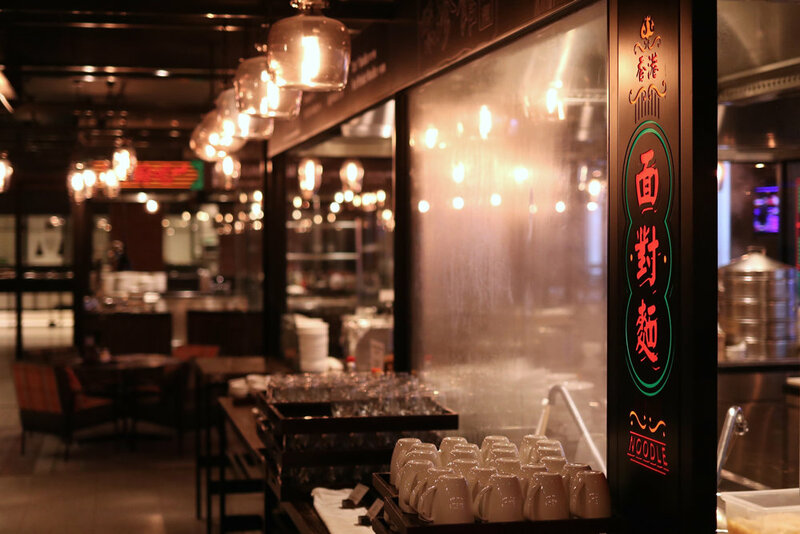 Hong-Kong-themed elements are often hidden in the modern industrial interior, such as neon light signs, giant wall paintings and even food options, which have attracted thousands of foodies. 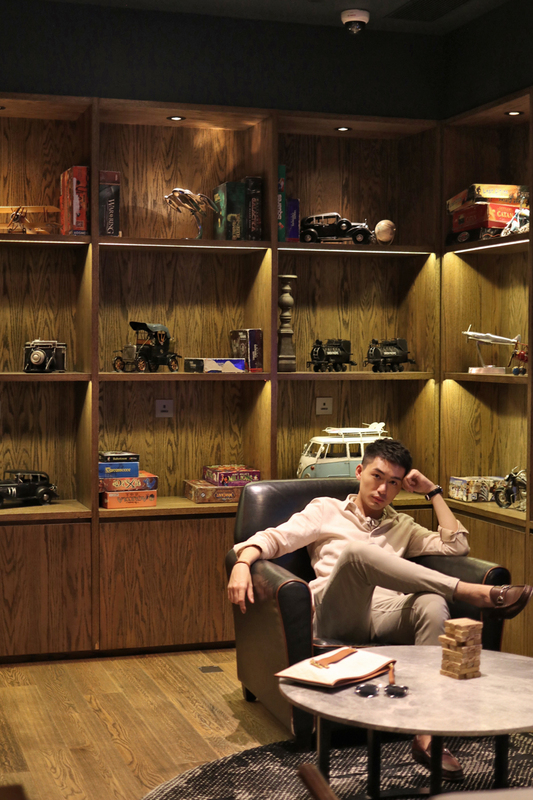 Presence of Hong Kong’s collective memories is often spotted like back-in-the-days toys at game room and old pictures of Hong Kong in rooms. 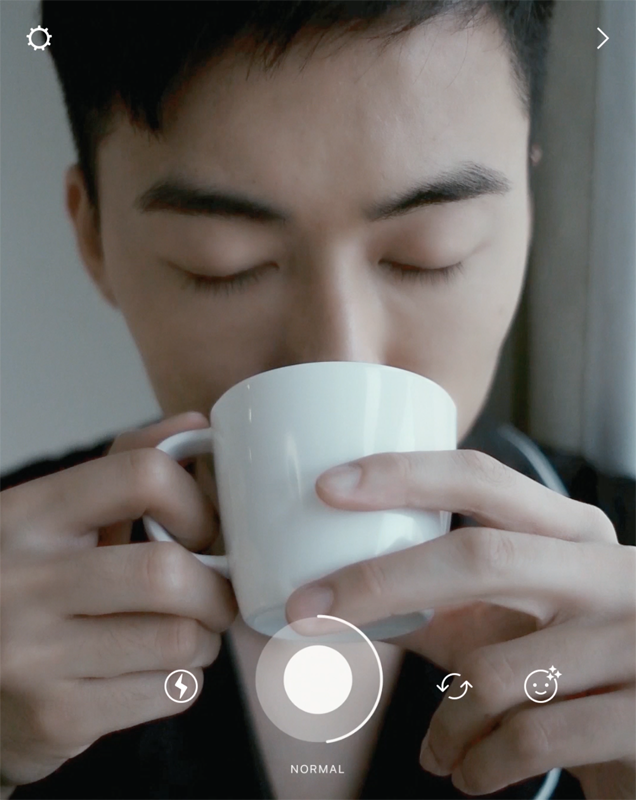 Tourists can get a refreshing twist while us Hongkies will definitely feel nostalgic and close. 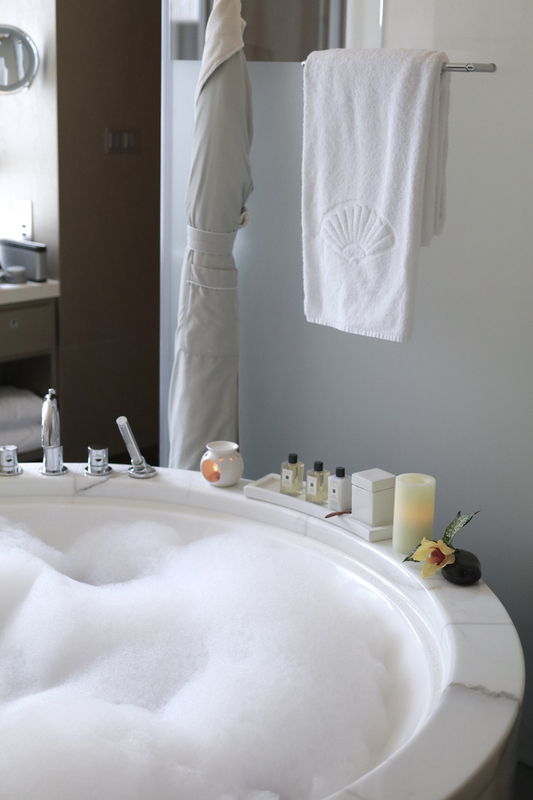 An unordinary hotel also suggests unordinary activities. 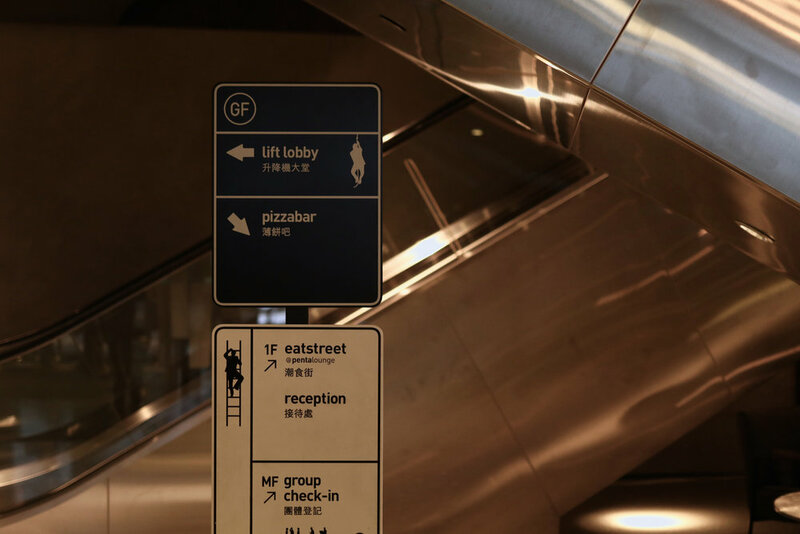 If you’re just aiming to shop around Tsim Sha Tsui or Central, there are for sure tons of ‘normal’ hotel options. In this renovated, old neighborhood, different upstairs stores and art markets definitely worth visiting. A relaxing weekend getaway to Sai Kung by minibus is also a good idea. 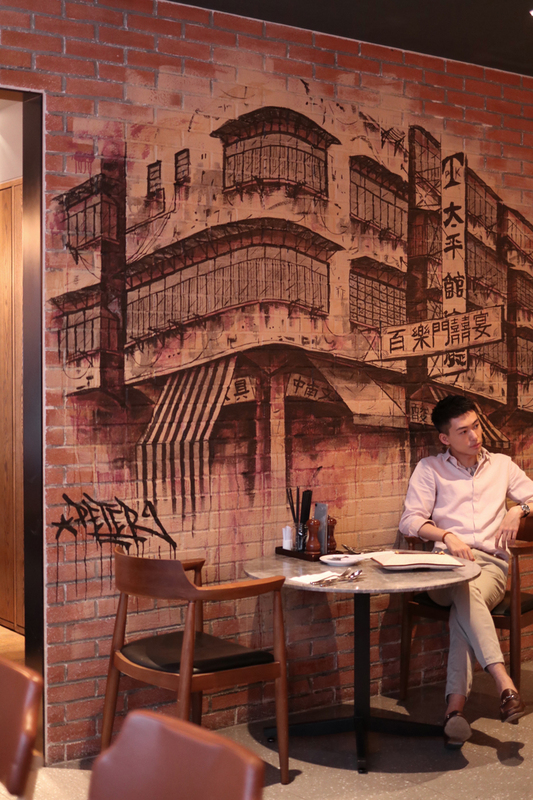 The ‘One man's meat is another man's poison’ saying printed on the lobby wall probably voices out the fact that there’s tons of ways to enjoy the one and only Hong Kong.